The stars of sevens will resume the race for Olympic Games qualification at the HSBC Sydney Sevens on January 31-3 February, the third round of the HSBC World Rugby Women’s Sevens Series 2019. 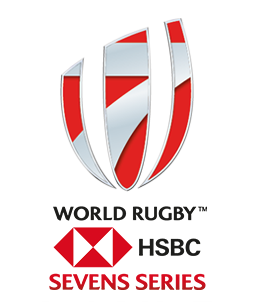 Hosted for the first time at Spotless Stadium in Sydney Olympic Park, the HSBC Sydney Sevens features the 11 series core teams and invitational team – Papua New Guinea. Can’t make it to Sydney? Catch all the matches on http://facebook.com/worldrugby7s.